Are the kids getting excited about Valentines Day? 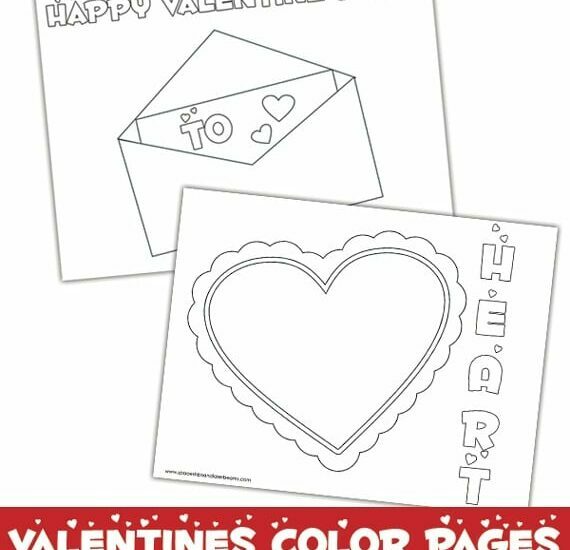 Inspire sweet artwork with these FREE Valentine coloring pages! Does your little guy like Olaf? 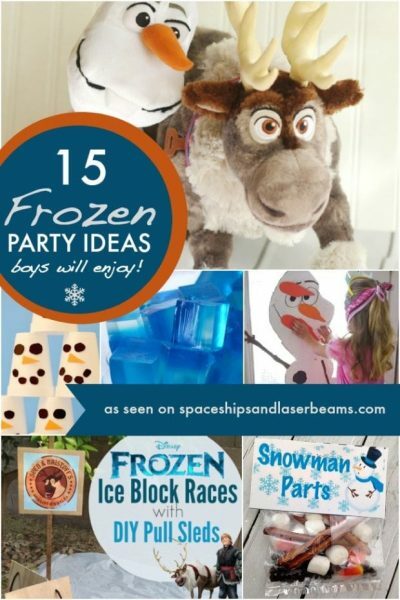 How about a birthday celebration with Frozen party ideas that boys will like? 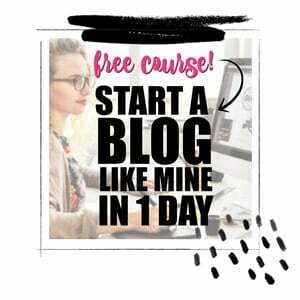 Youll find everything right here! 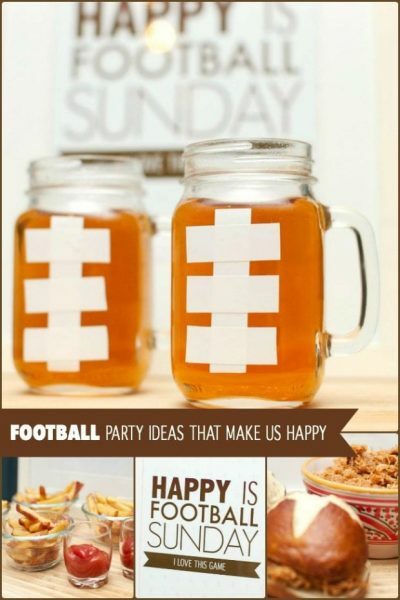 Share what makes you happy with the Heinz How Do You Happy contest and you could win! 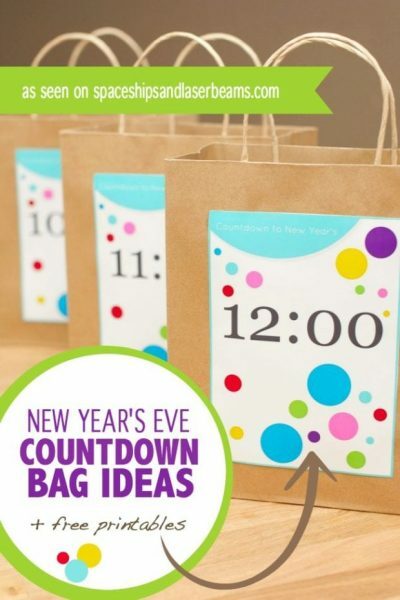 Celebrate New Year’s Eve with these kid-friendly party ideas. 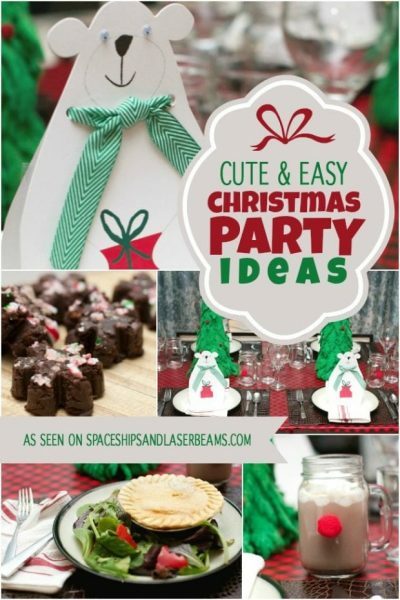 A cute and easy Christmas party filled with great ideas and delicious foods.